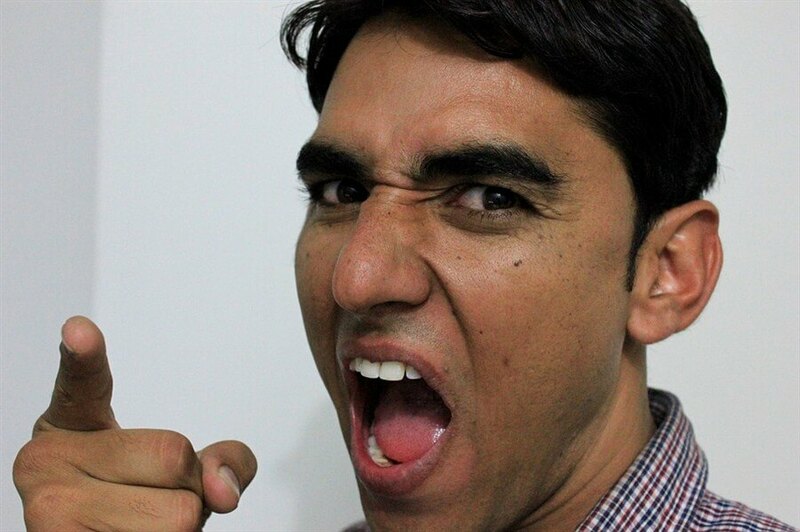 Anger is one of the eight basic human emotions that we all deal with from time to time. There is a fine line between a basic emotion and having a situation that creates an environment in which a person can no longer control how they feel. When this happens, there are serious ramifications. Popular media also likes to highlight these situations. Celebrities like Kanye West and Charlie Sheen come to recent memory. There are ways to better manage anger and clinical hypnotherapy can work to help a person reframe their perspective. There has been recent evidence that highlight the fact that anger can be intensified after a person has had a recent injury to their brain. If this happens, there are more outbursts than normal and can provide a distorted viewpoint. The two men that took part in this study had also been enrolled in a holistic program to better manage their anger. The program lasted for a period of six weeks. During this time, these gentlemen also focused on getting a better understanding of the topic of brain injuries. In addition, they covered effective forms of communication and identifying varying levels of mood swings. Lastly, individual sessions were requested as well to include their participation in a group setting. The first individual was 37 years old and had a severe injury to his brain while he was an adolescent. Unfortunately, he had not gotten any rehabilitation the entire time. This traumatic incident also included contusions in the frontal lobe. Afterwards, this patient had a very hard time remembering things after his brief coma due to his accident. He lost the fervor to attend his regularly scheduled classes and had been kicked out of school as a result. This gentleman had a fine recovery of the physical nature, but never addressed the ramifications of his actual brain injury. He was able to live on his own but had difficulty keeping a job because he kept getting into fights at work. He felt that everyone was out to get him and he wanted to make a serious change in his life. The second male in this study was 47 years of age and had experienced difficulties during a brain surgery twelve years prior. While the first man in the study was single, this gentleman was happily married with two children. After his botched surgery, he expressed high levels of anger and anxiety. As a result, he started limiting social outings and interactions with other people. His relationship with his wife also started to deteriorate and he felt he should focus on improving his circumstances. Each session included watching multiple videos highlighting everyday situations. After each video was viewed, participants were as to give their opinion as to how they would have reacted to each scenario. Those responses were recorded and measured after each session to evaluate any differences of opinion. They were also encouraged to imagine multiple problem-solving techniques to address whether or not there were multiple Solutions that could be used. Role-playing was also introduced in which each participant was able to highlight personal examples that they may have experienced that were similar to the previous videos that were watched. Seeing the situation in another person’s eyes is also known as perceptual positioning in clinical hypnotherapy. At the end of the six-week sessions, both participants reported having lower levels of anger. They were also able to have compassion for other people by putting themselves in their shoes. 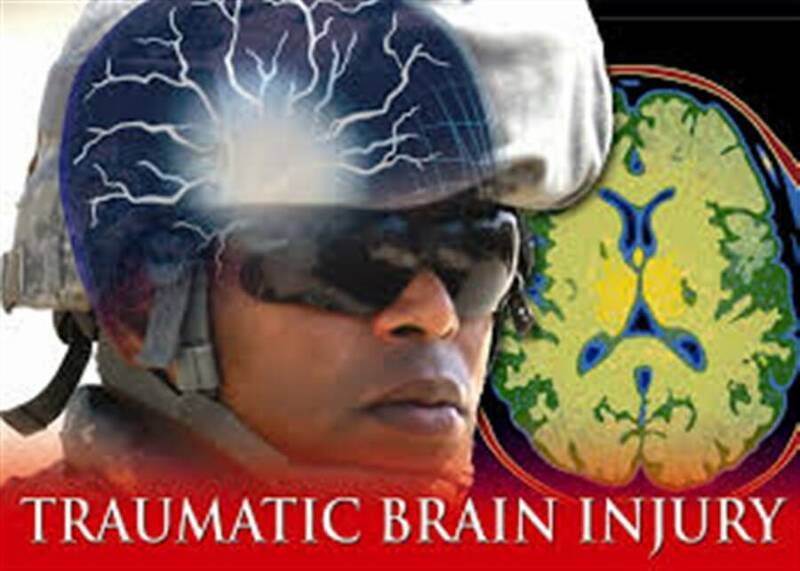 They also were better able to understand the impact of their emotions based off of the brain injuries that were sustained. Further research was encouraged to include larger groups of participants that have had brain injuries in the past. Hypnosis was used to address anger and three individuals who were also being treated for exhibitionism. This condition had not been treated for over 5 years prior to participating in the study and each patient also had not had any other underlying Psychopathic conditions. Each individual had also been repeating offenders in the past in addition to having Court convictions. The men’s Ages were 22, 26 and 25. They were also harboring anger towards the people that had exposed themselves to them at such an early age. They were open to the subject matter of hypnosis and wanted to improve their stations in life. While it was recommended that each participant partakes in deep hypnotic suggestions, only two of the three gentlemen were successful and reaching the state after the first session. The third gentleman found it very difficult to get past a light trance State and was referred to another clinical therapist after his job required him to travel which conflicted with the study. Since all three participants had a long period of exhibitionism for over five years, researchers were elated to have the initial positive results. However, it was recommended that there be extensive follow-up every 6 months for a total of 3 years. At the one-year mark, the first two participants had undergone additional treatment sessions with their hypnotherapist to be proactive and not fall back on their previous deviant behavior. This led to two additional sessions where the subjects were able to effectively share their individual experiences in addition to the treatment. This gave them a greater feeling of belonging to a group that would not abandon them in the future. Additional research was requested since there were only three individuals that had taken part in this pilot study. There was also a discussion about further research that would include a mixture of genders and a future study to compare versus having only one demographic represented. Age would also be a factor in the future if subjects were older to determine if similar successes could be achieved at any time period in a person’s life. Everyone experiences anger at one point or another. The difference is whether or not they are able to control their emotions so that things quickly do not get out of hand. Speaking with a licensed hypnotherapist practitioner can help those that are in need of anger management.